Reckon has announced its Single Touch Payroll software has gone live ahead of the reporting requirement coming into effect for businesses with 20 and more employees from 1 July. 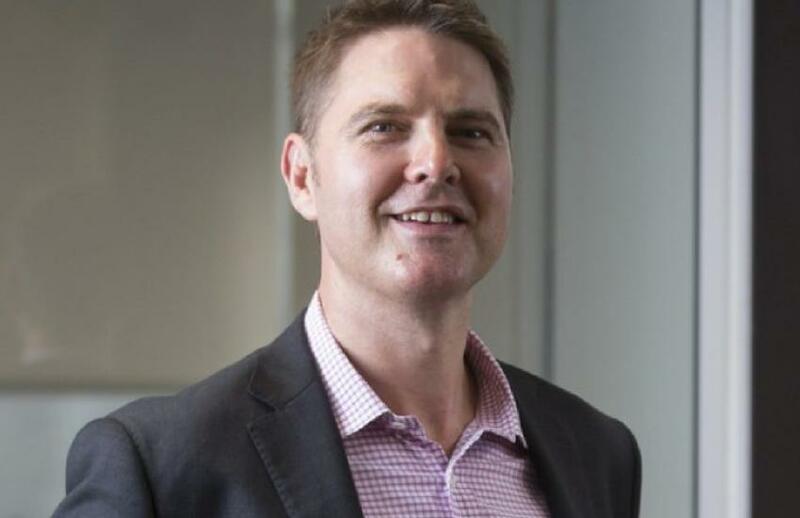 In a statement, Reckon said its new GovConnect STP application connects all its existing products to the Australian Taxation Office’s STP service, helping employers manage payroll reporting regardless of the product they use. Features include enabling users to lodge directly with the ATO, review past and current submissions, and have a single pane view of the exact data that goes to the ATO. Incoming Reckon chief executive Sam Allert said it was important for them to support small businesses and its client base by enabling STP across all products. “The new payroll initiative is a significant step forward in the Australian government’s Digital by Default strategy and importantly, a win-win for businesses and Australian workers,” Mr Allert said. Further, GovConnect is enabled across online and desktop, with Mr Allert noting that many of its customers prefer to stay on the desktop software as it is the product they know and have grown accustomed to. “While the obvious option is to push them to upgrade to a cloud version, the reality is it’s not always that straightforward for a small business entity with limited resources to migrate,” Mr Allert said.